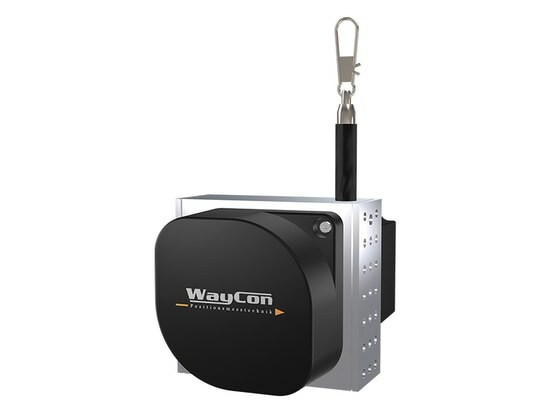 High demands are made on sensors, particularly in the area of mobile hydraulic applications. 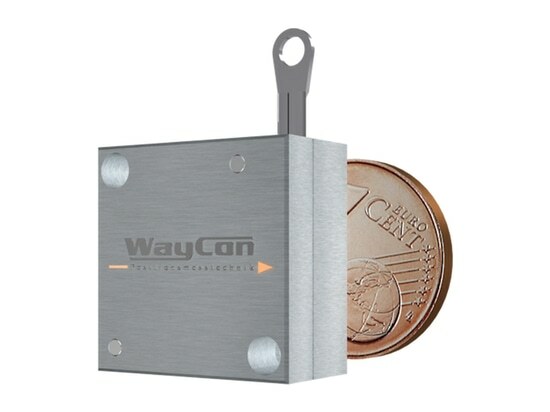 High demands are made on sensors, particularly in the area of mobile hydraulic applications. There is a growing demand for precise measuring processes in the area of mobile hydraulics, given that a reliable and safe positioning of vehicle support legs is essential for the safety of the persons and equipment involved. The MH60 was developed, to ensure a reliable measuring process in precisely such harsh environments. The IP69K rating allows for a maximum protection of the electronic components against water and contamination. 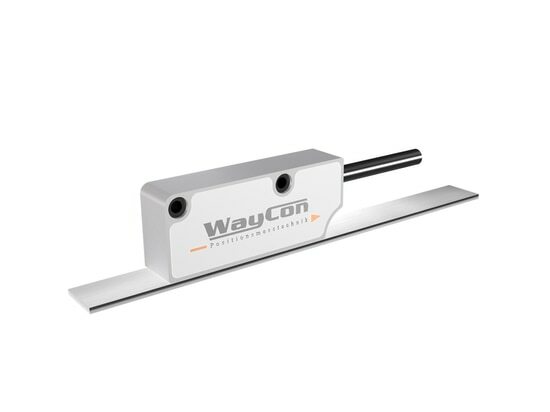 The sensor can be easily cleaned using a high-pressure jet without suffering any damage. To achieve maximum performance, the customer can choose the ideal type of housing for the sensor depending on the environmental conditions. 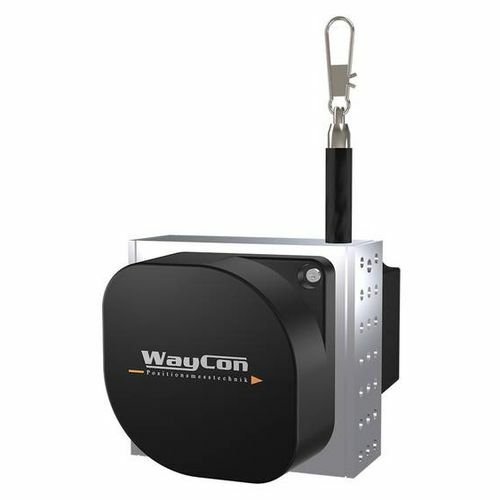 Because of this, WayCon offers a cost-effective, robust and compact solution for an effective application at the end customers’. 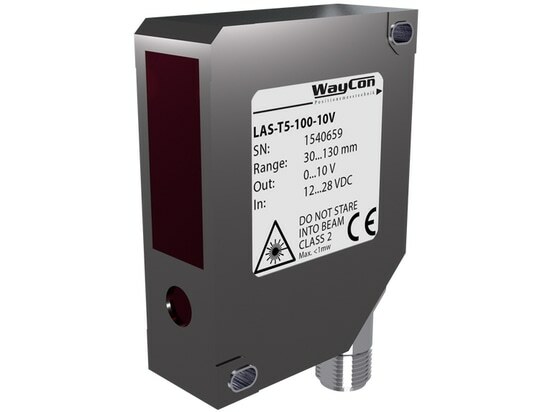 In addition to the standard industry output signals (0…10 V, 4...20 mA, potentiometer), a low cost CANopen interface according to CiA 406 is also available. A series of options allows for a wide variety of variations: An offline setting of the most important parameters is possible with the help of our squeezer as well as the programming of the analogue measuring range. Furthermore, a complete signal failure is counteracted by a redundant output signal. The customer has the option of perfectly adapting the sensor to his or her application using different rope fixations and rope diameters. The MH60 can be equipped with an additional base plate, to provide the required stability. With the MH series, the development department succeeded in developing sensors, which were able to be qualified for the INDUSTRIEPREIS 2018. The expert jury rates the products in 14 individual categories. 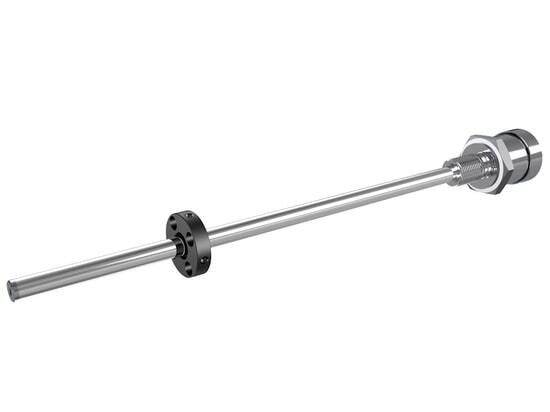 Our MH series combines the characteristics robustness, compactness and reliability in one cost-effective sensor and at the same time, converts the usual precision to this series as well. To achieve maximum performance, the customer can choose the ideal type of housing for the sensor depending on the environmental conditions.